Singaporean Assignment Helper that guarantees you pass lah! 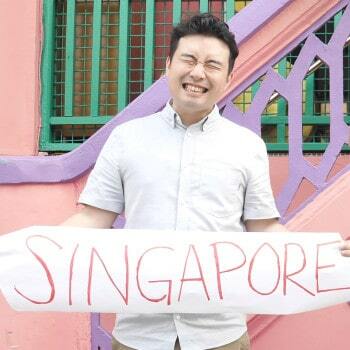 Your Singaporean assignment helper that guarantees that you pass lah! We provide the industry-first, sure-pass 200% money-back guarantee. People call us crazy for providing a 200% money-back guarantee, but we just want to give you the assurance that we are definitely different from other assignment help services you’ve seen online. What if you are looking for something more than a pass? Well, if other services couldn’t even guarantee a pass, you can be sure that they couldn’t produce an A-graded work. It is easy to claim that we put in lots of effort into every assignment that we write, but we really do. Whether you need diploma, masters, or university assignment help, you can be sure we allocate the best writer suitable for your level. You can check out some of the assignments that we have done to showcase our assignment writers’ writing skills through here. Our assignment writers are all graduates that are quite simply the best that we can find. Not only do they need to have great writing skills, they must be incredibly good at analysing assignment requirements such that the assignment is answered exactly as how your lecturer wanted it. Free of Plagiarism.. or your money back! Unlike other assignment helper, we try to be around as much as we can so you can be sure that we are contactable even during weekends and late at night. Also, since we are based right here in Singapore, you can always call us or even visit us at our office at Changi. Starting out with Nick (our founder) as the sole writer, we have since expanded to a team of 9 writers, serving your needs in assignment writing. 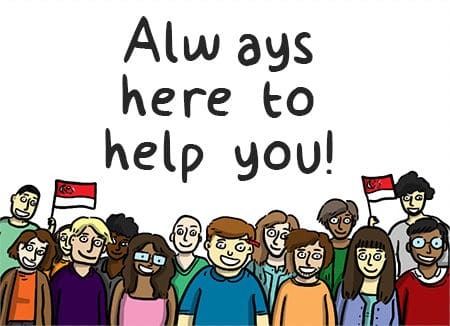 You can check out more about us through here!